Ad blocking extensions for desktop browsers make life easier. Though ads are the most important source of income for content creators, to some extent its get enough and you use the ad blocking extensions. But ad blocking is not that easy on Android mobiles. There are some tricks to do it on rooted android mobiles. But on most of the non-rooted Android devices, you have very little choice. You can either use browsers that natively support ad blocking or try VPN. Firefox for Android does support all the extensions, that are available on Windows. You can easily install ad blocking extensions like uBlock Origin or AdBlock Plus. 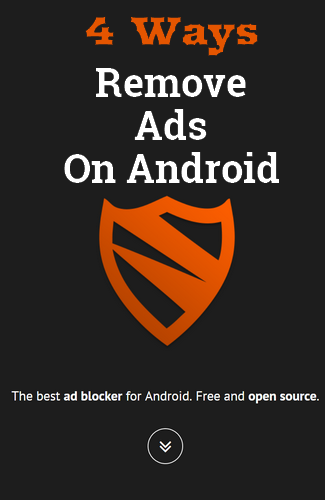 This is the easiest and traditional way to block all the annoying ads on Android. But the problem is, it's limited to Firefox. If you are a Google Chrome user, Google does not allow you to install an ad blocking extension. If you are using Google Chrome for some reason, I would suggest, read Fix Google Search Experience On Firefox For Android. The advanced features like reader mode, material design color, remove all ads including 'good ads' and playing audio and videos in the background, costs you money. That is Rs 60/month exactly. The video playback in background tabs is a good feature though. I don't know why the material design, reader mode, and same color notification bar is in the premium feature. All those features are natively supported on Chrome. Adguard content blocker can be called as an extension for an android browser. 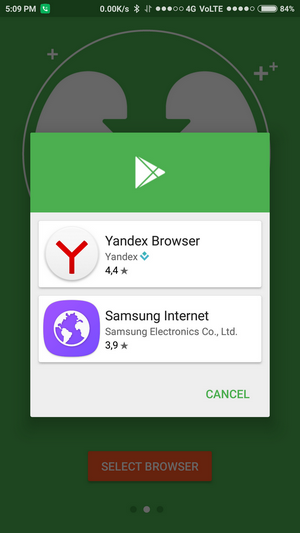 The browsers currently supported are Yandex browser and Samsung internet browser. You can not use this blocking feature with another browser. Only the two browsers should be used. It also works fine as far as you don't have any concern about using the supported browsers. You can download AdGuard Content Blocker. Blocking ads everywhere, not only in the browser. 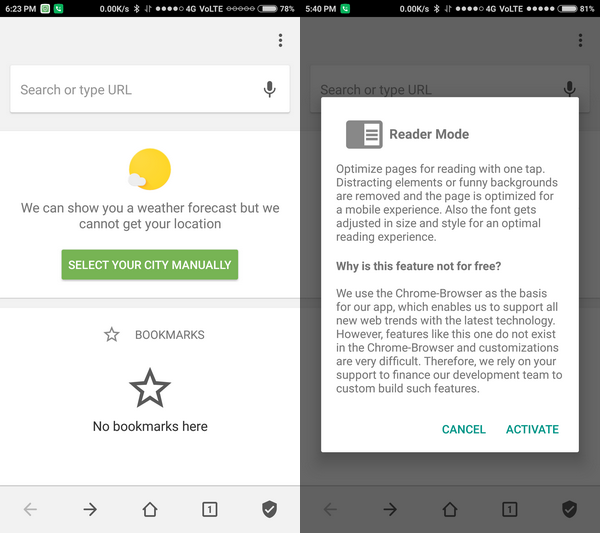 The bad thing about both of the above-mentioned app, is they are limited to browsers. Ads in Android apps are not blocked. The pop up full-screen ads inserted on many applications needs to be blocked. If you want to completely get rid off all the ads, maybe those on the browser, web pages and all the apps that display popup full-screen ads, AdGuard is a good and free way to go. It filters all your traffic through a VPN. AdGuard is not available in Google Play store and you have to manually download the APK. You can check it against the security problems if you have any concert over non-Google play store apps. It completely blocks all type of ads and works irrespective of the browser. Works with all the apps and blocks mostly every ad. If you are concern about the proprietary app that controls all the traffic and wants something really cool, open source and as good as the paid counterpart, Blokada is a great tool. 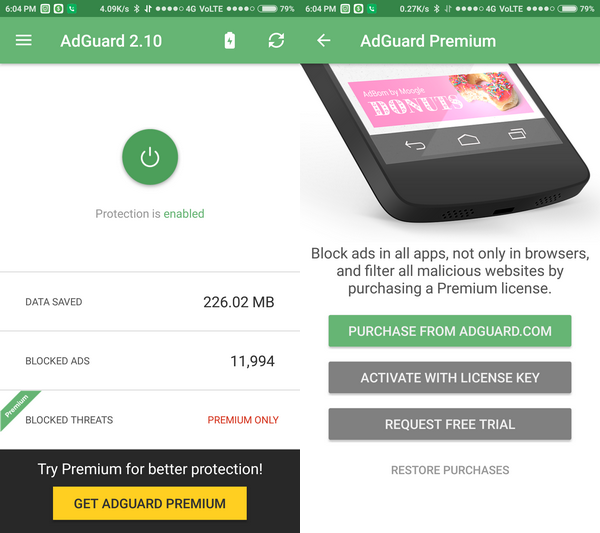 AdGuard is paid and proprietary app. Blokada is Open Source and completely free. Works flawlessly and show you everything it is doing in the background. You are sure that it respects your privacy and security. 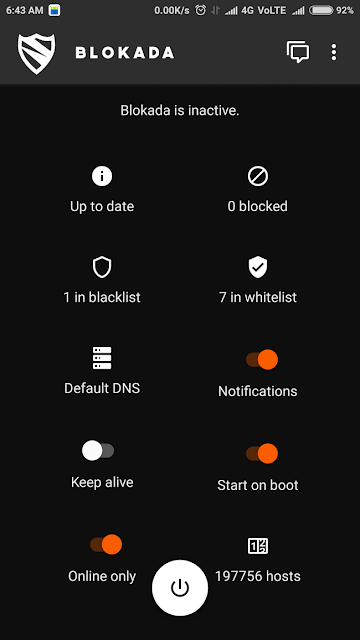 If you have a device from Chinese mobile brands like Xiaomi or Vivo and likes, Blokada even blocks ads from mobile systems apps like app locker, a file manager. If you want complete peace of mind, Blokada is the way to go. Blokada is not available on Google Play store and you can either download the APK from Blockada website or from the F-Droid marketplace. Conclusion: Blokada is all in one tool that is free, opensource and works. What do you use to get rid of the annoying android ads? Of you just ignore them? Or you have a better trick?